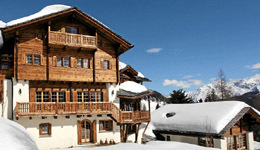 Switzerland is popular for skiing and well known for banking. It has borders with France to the west, Italy to the south, Austria and Liechtenstein to the east and Germany to the north. 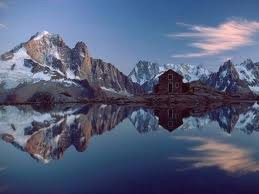 Switzerland is known for its mountains with the Alps in the south and Jura in the north west and also for it's large lakes. Zurich is the financial hub, St. Moritz is the place to ski and be seen, Geneva is home to the world's finest watch makers and the annual Geneva motorshow. 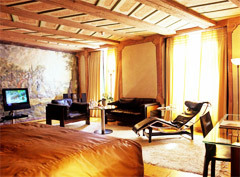 Check out our stylish places to stay in Switzerland below.